When I drove home after this wedding, I just realized how blessed I am to do this job. To spend the day with Bruce and Chantel was such a blessing, they are so in Love. 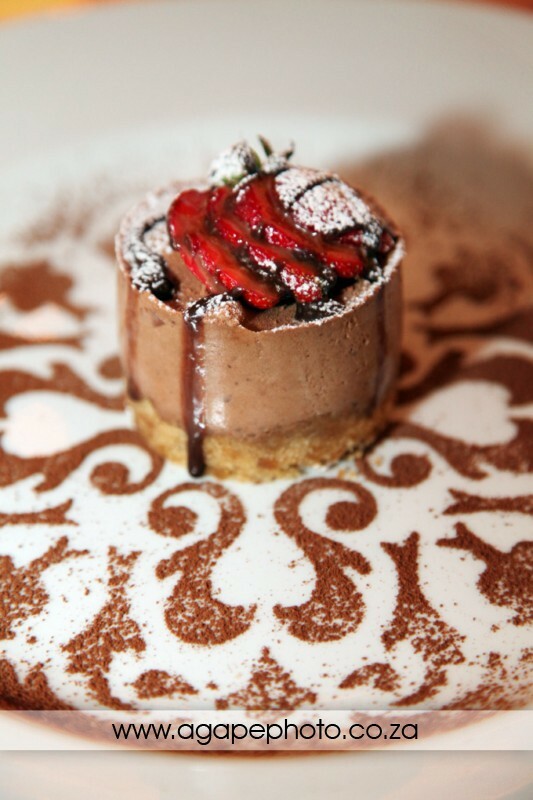 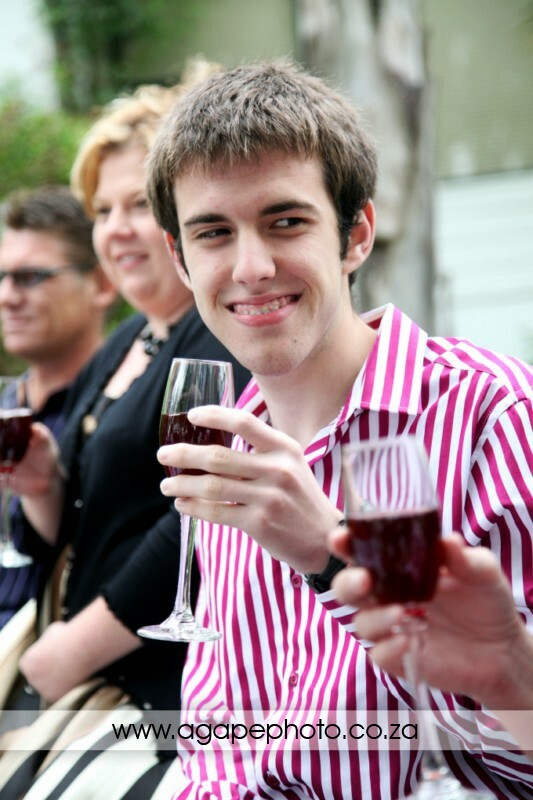 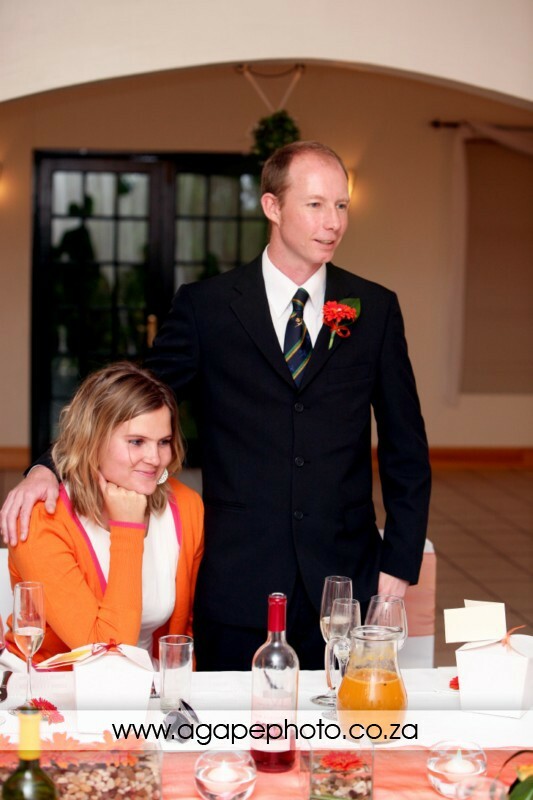 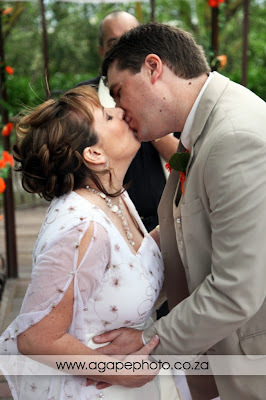 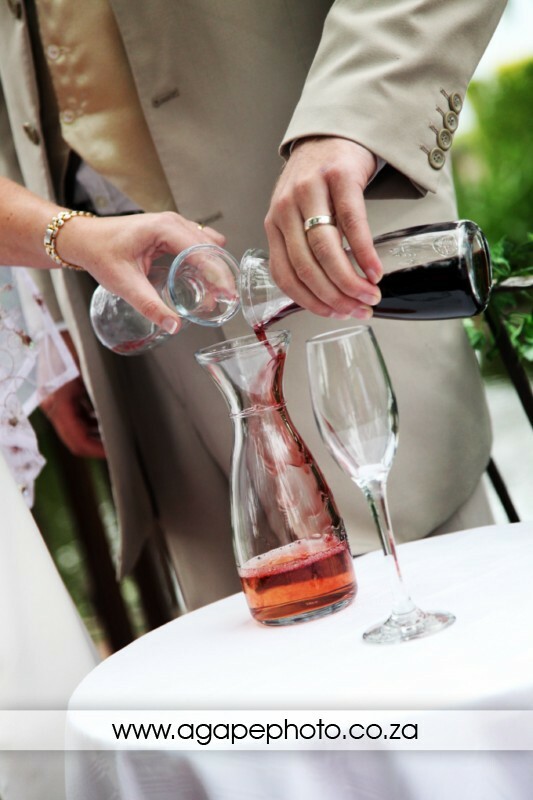 At this wedding I realized that, this is what love is all about. 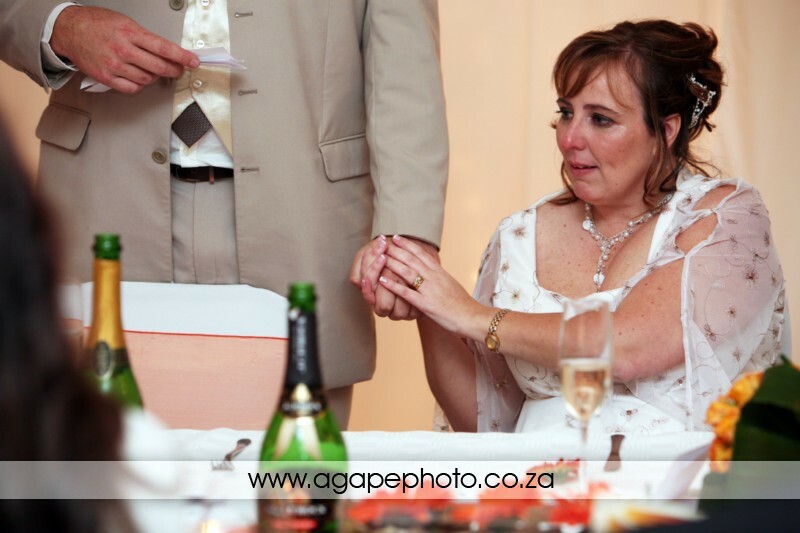 I don't know all the detail, but they were going out for 17 years before they got married :) WOW. 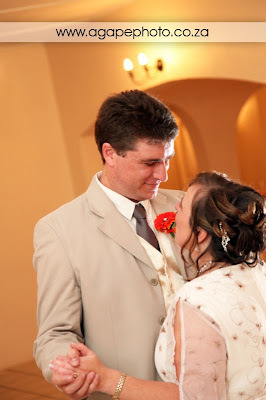 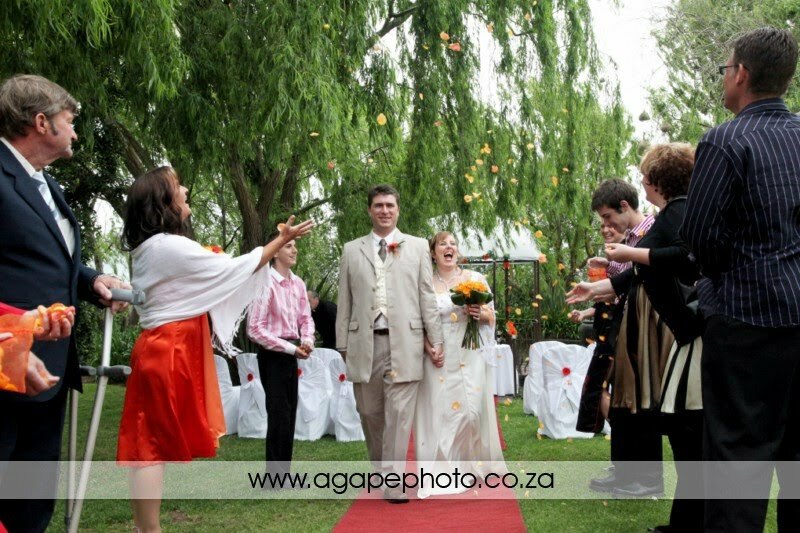 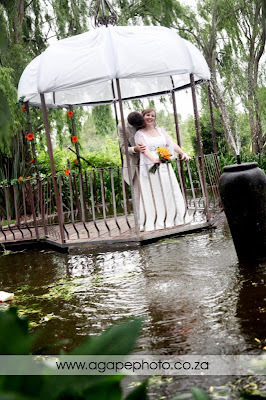 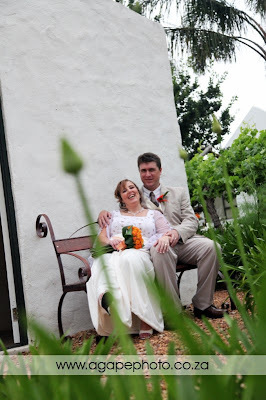 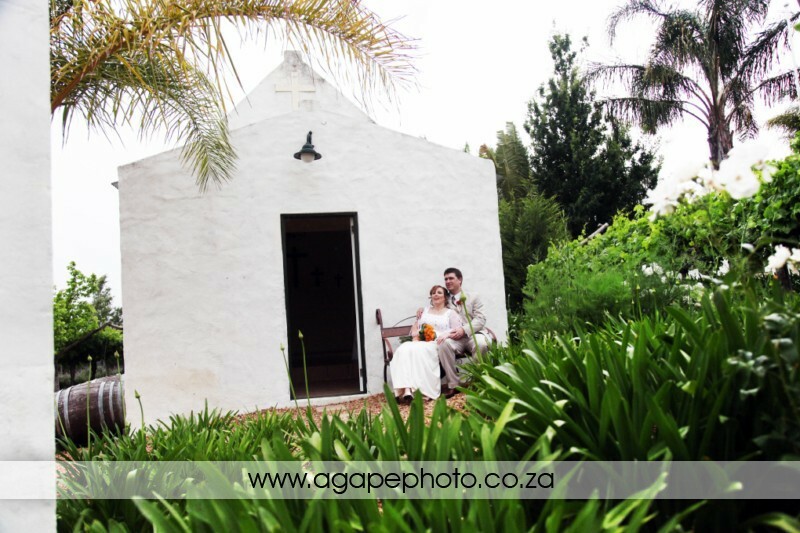 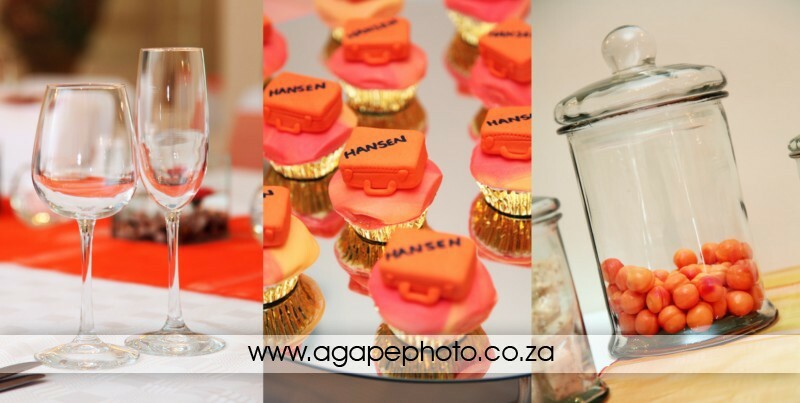 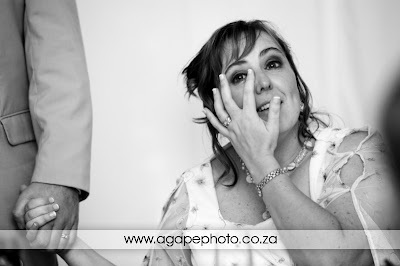 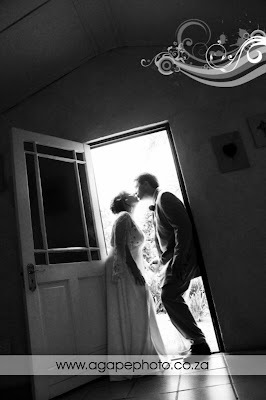 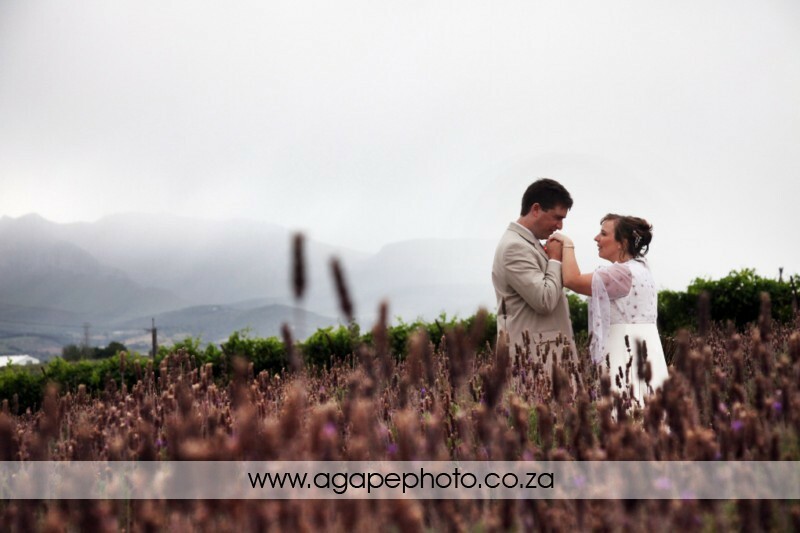 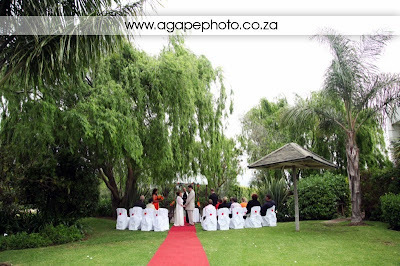 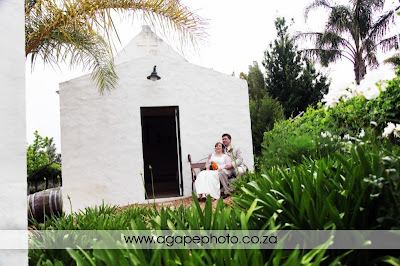 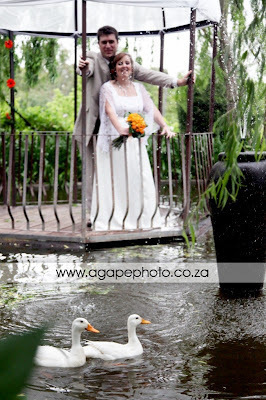 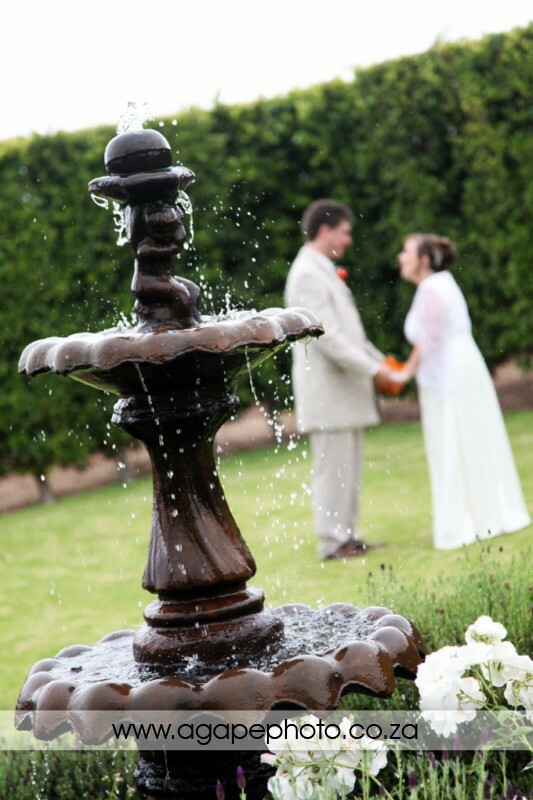 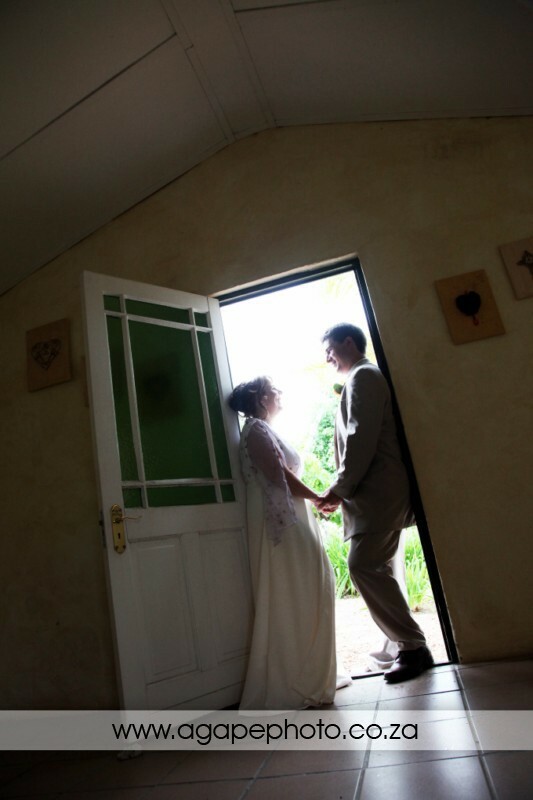 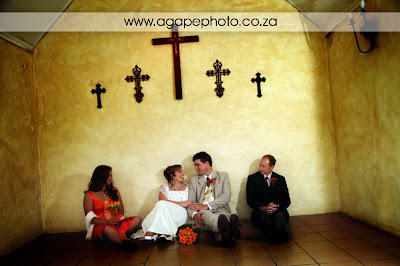 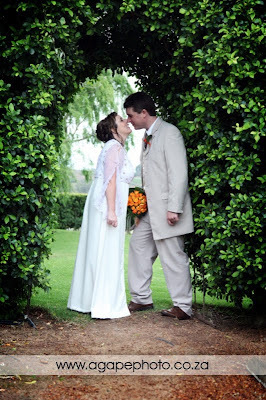 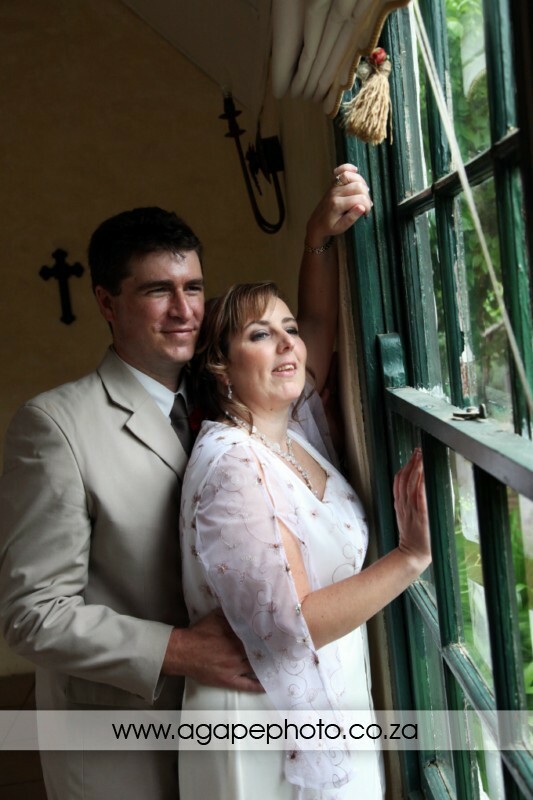 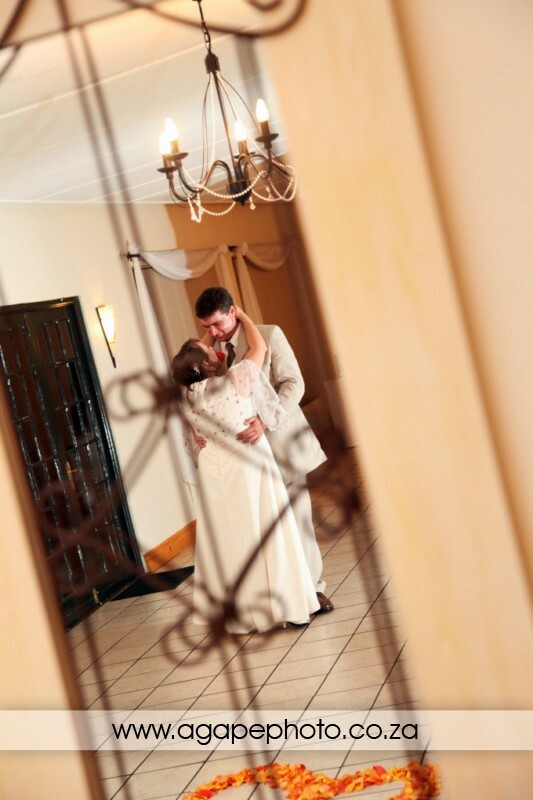 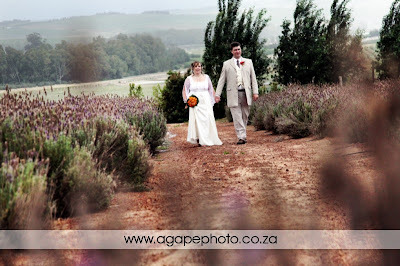 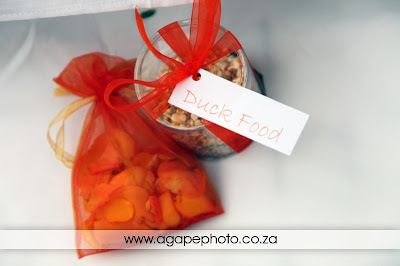 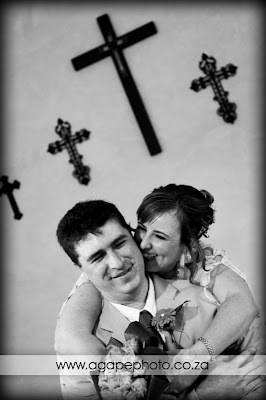 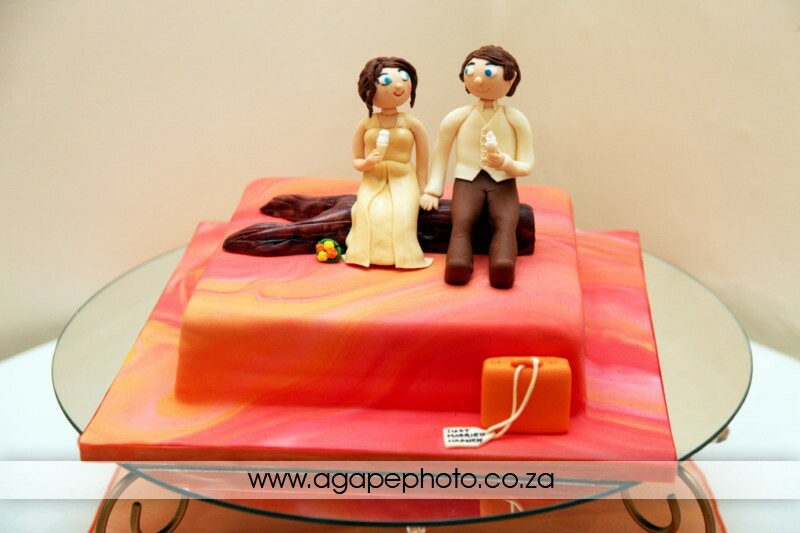 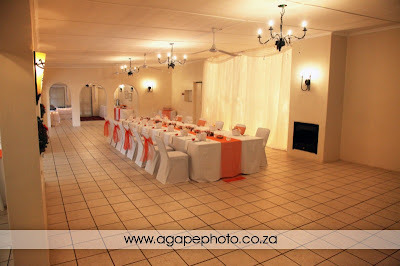 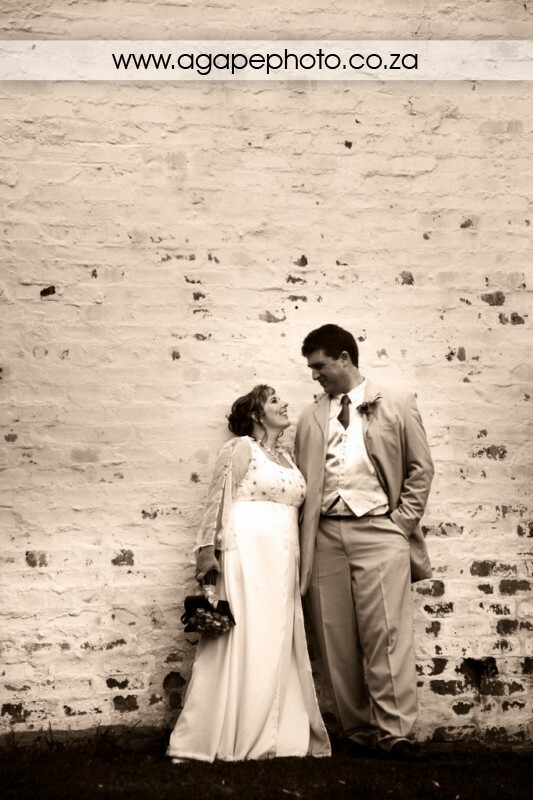 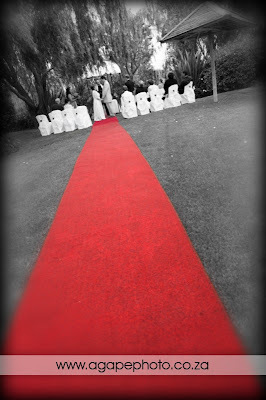 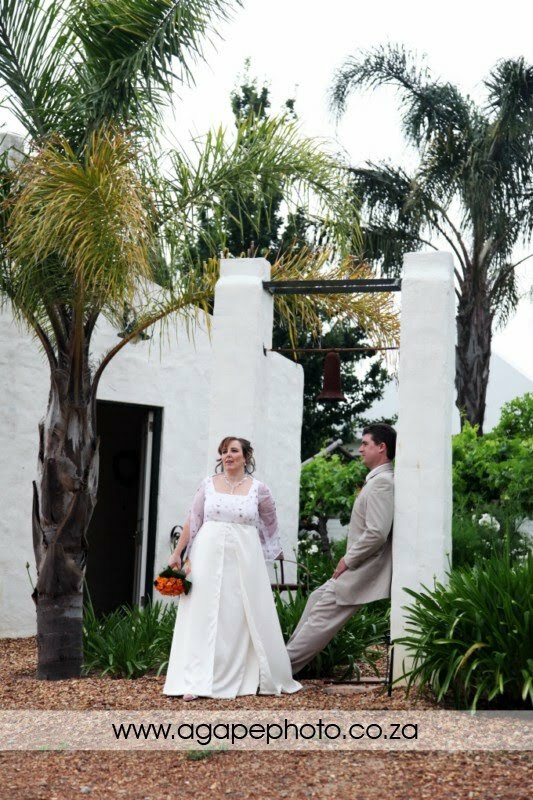 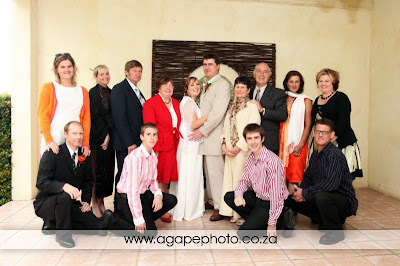 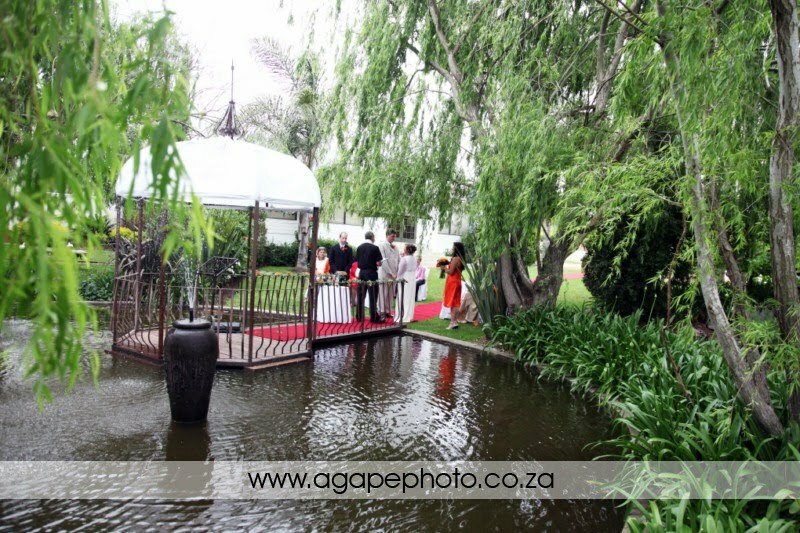 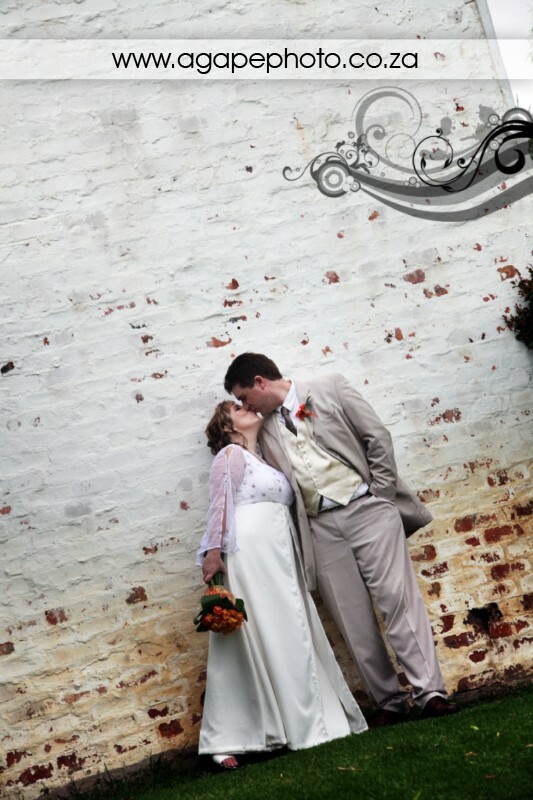 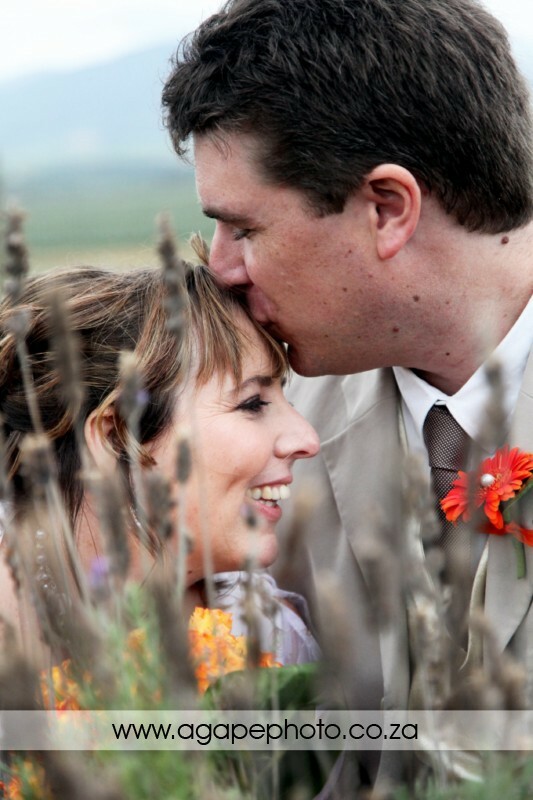 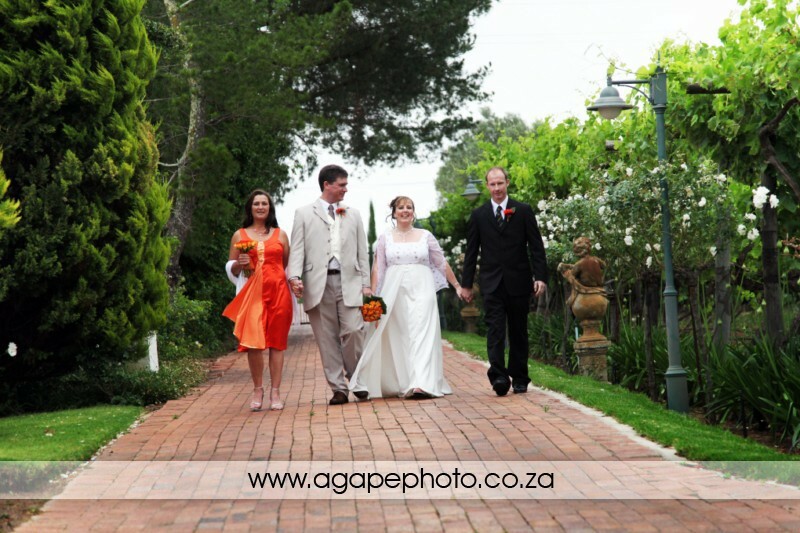 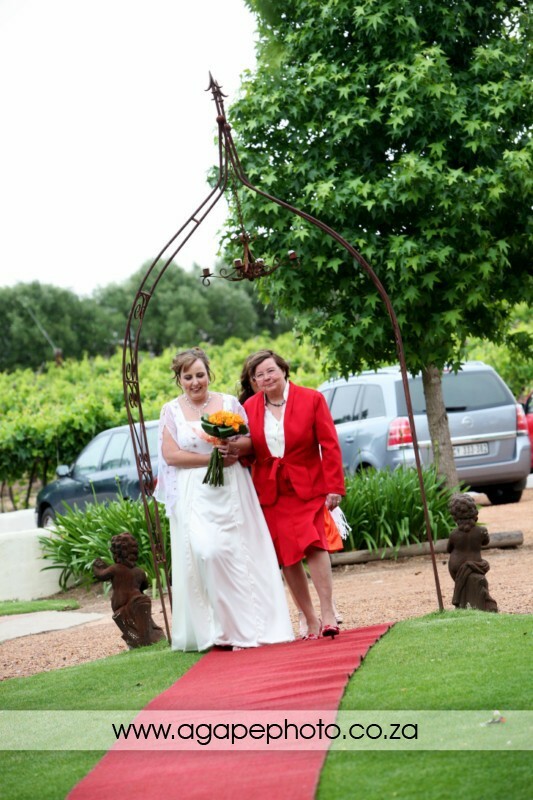 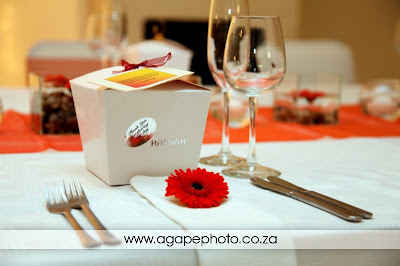 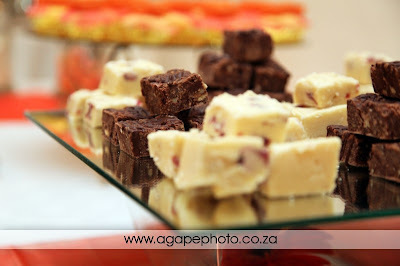 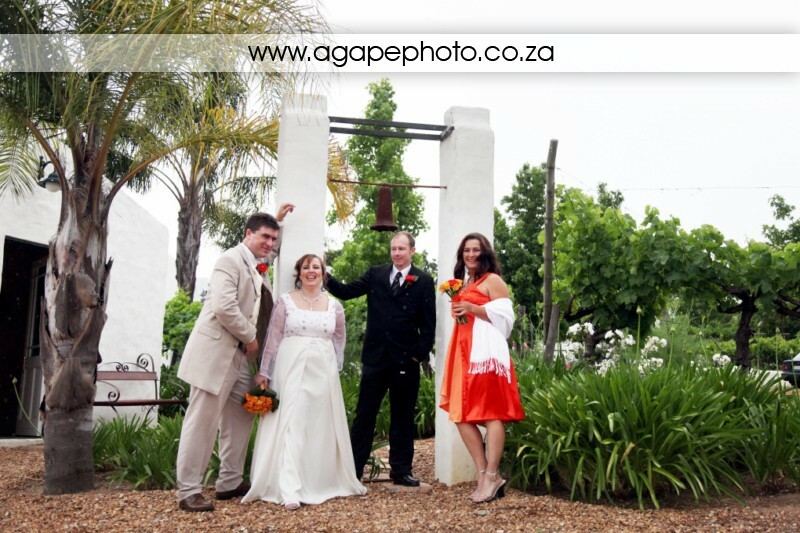 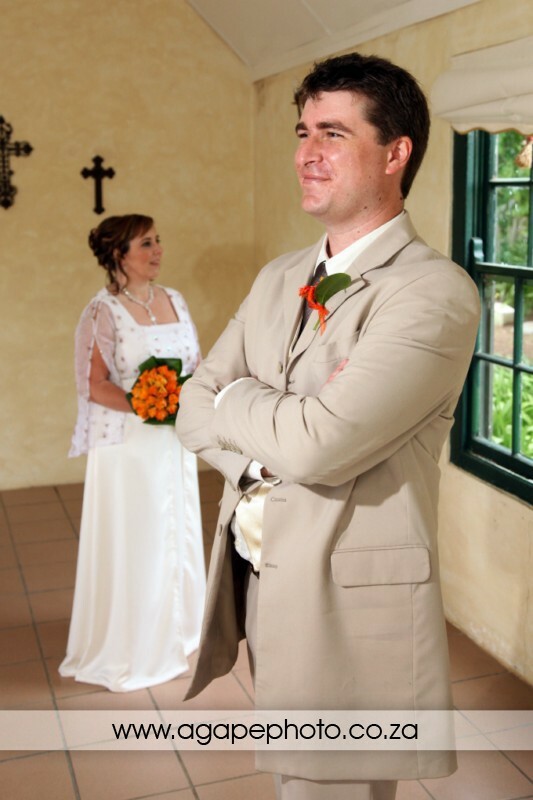 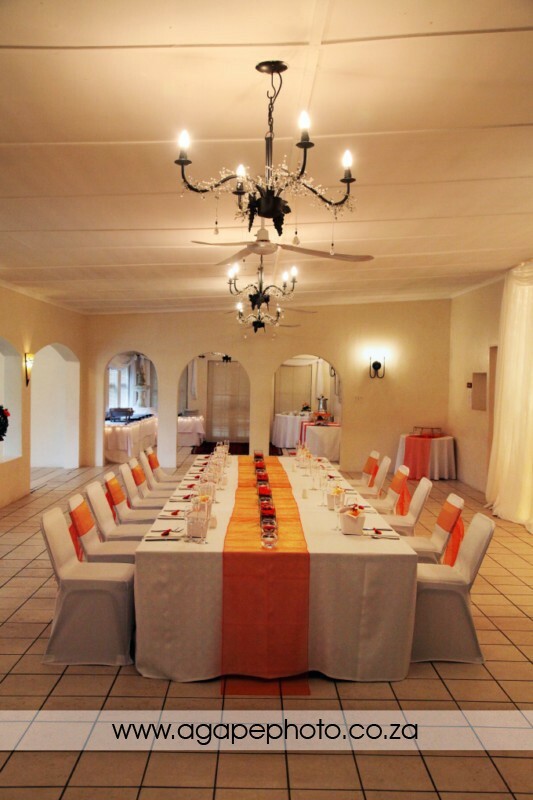 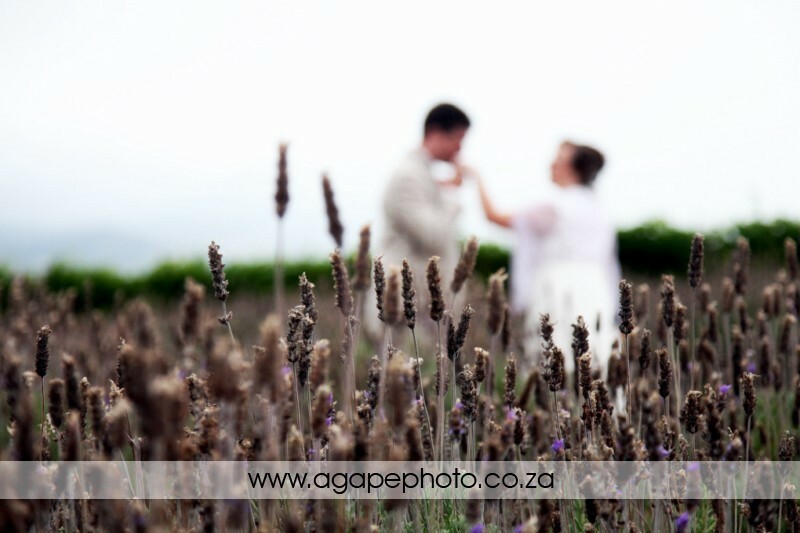 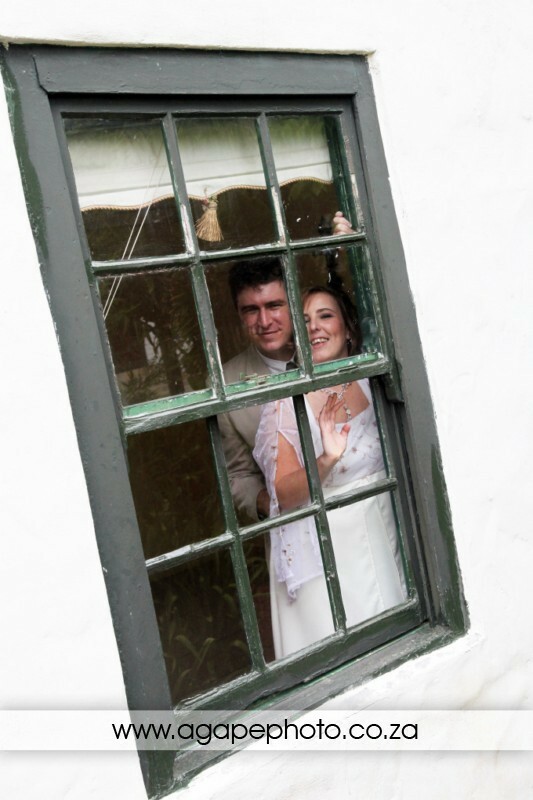 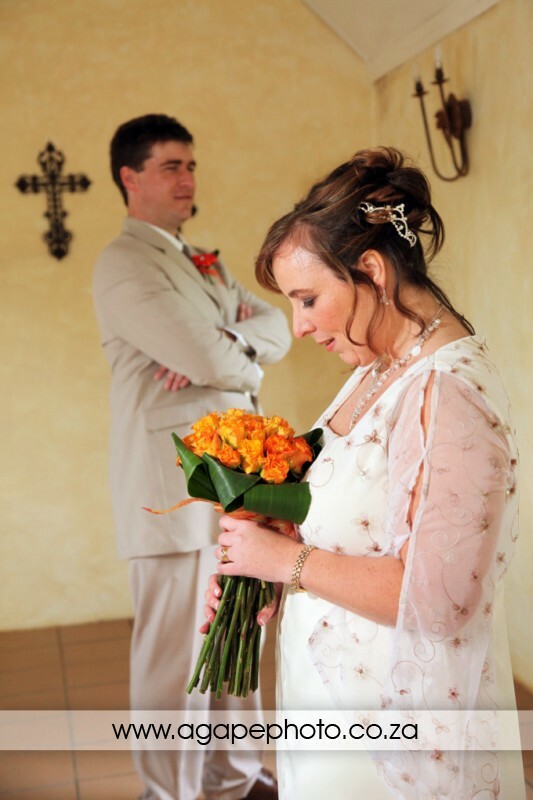 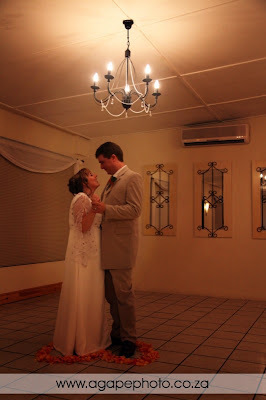 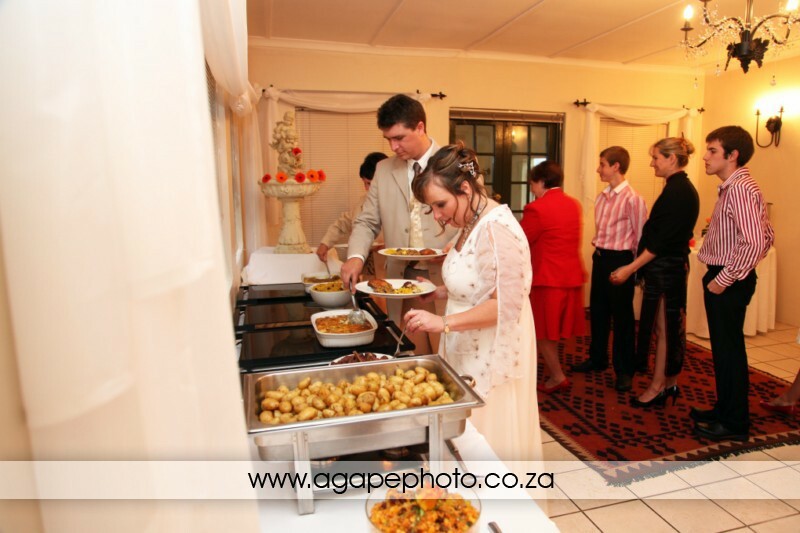 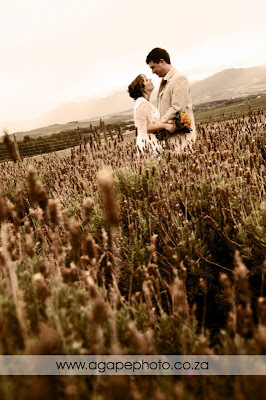 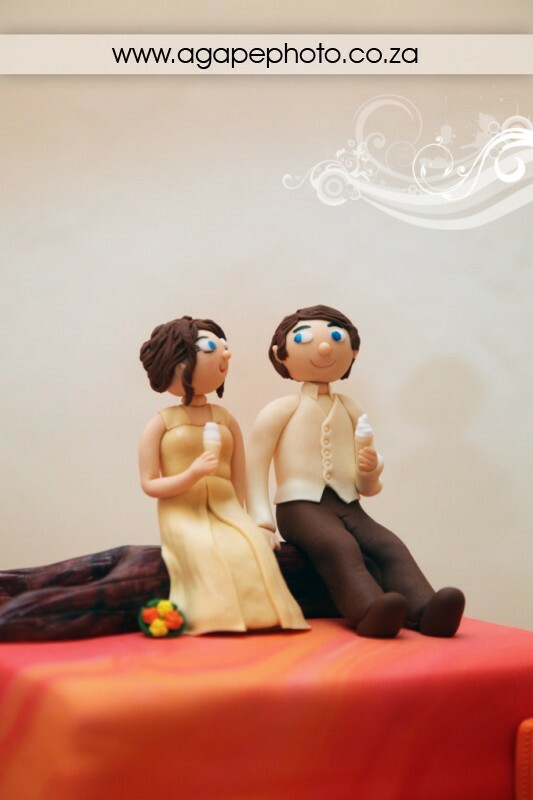 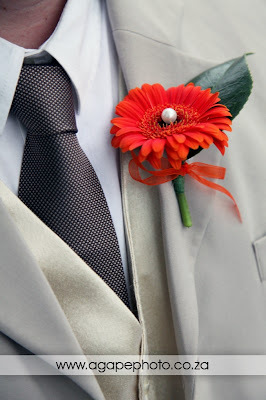 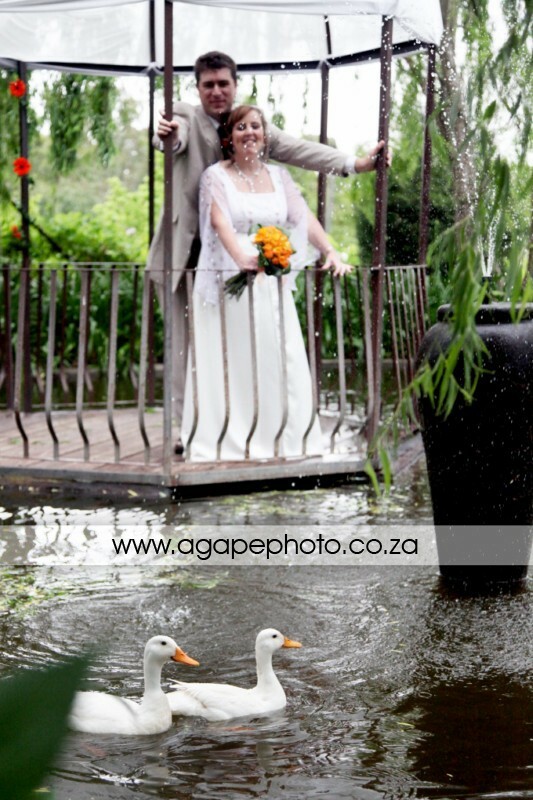 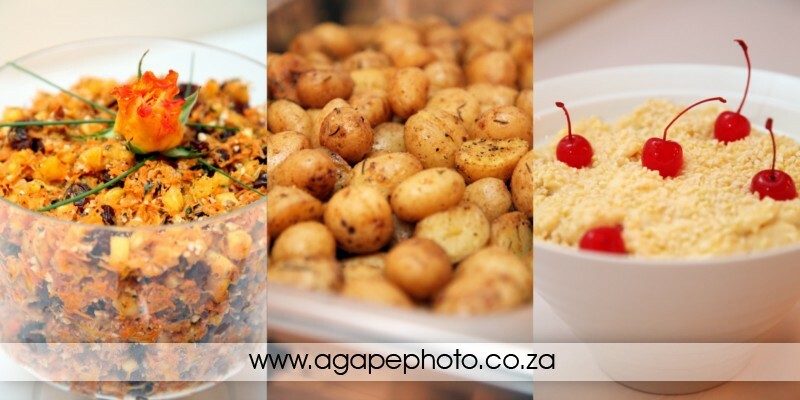 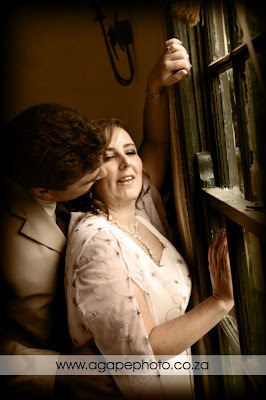 They had a small and intimate wedding (ceremony and reception) at the beautiful EDENHEIM. What a weird whether week we had, on this wedding it was raining again, but luckily we did have some time to take photos outside.